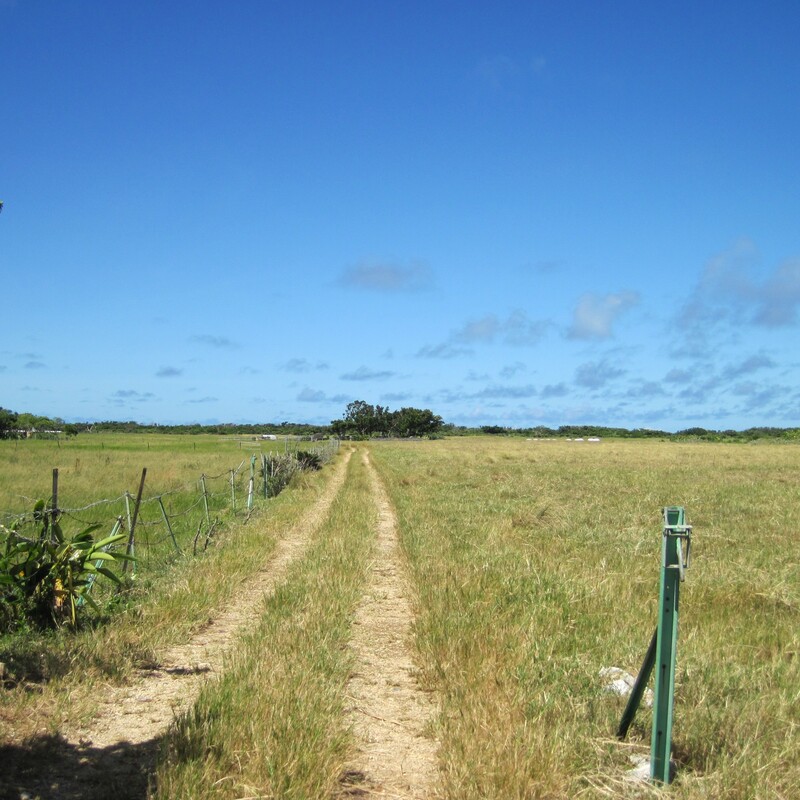 Our leather is all come from WA-GYU leather all over japan. Every cow is carefully grown up and has a good skin. Bull hide tanned by craftsman one by one and become leather. Many years of research make a sophisticated steam resistant and well dyeing leather “HIMEKAWA YUZEN” which is dedicated for KYOTO Leather. Speaking of leather dyeing, there were only vivid colors such as blue and pink, and standard colors such as brown and black. 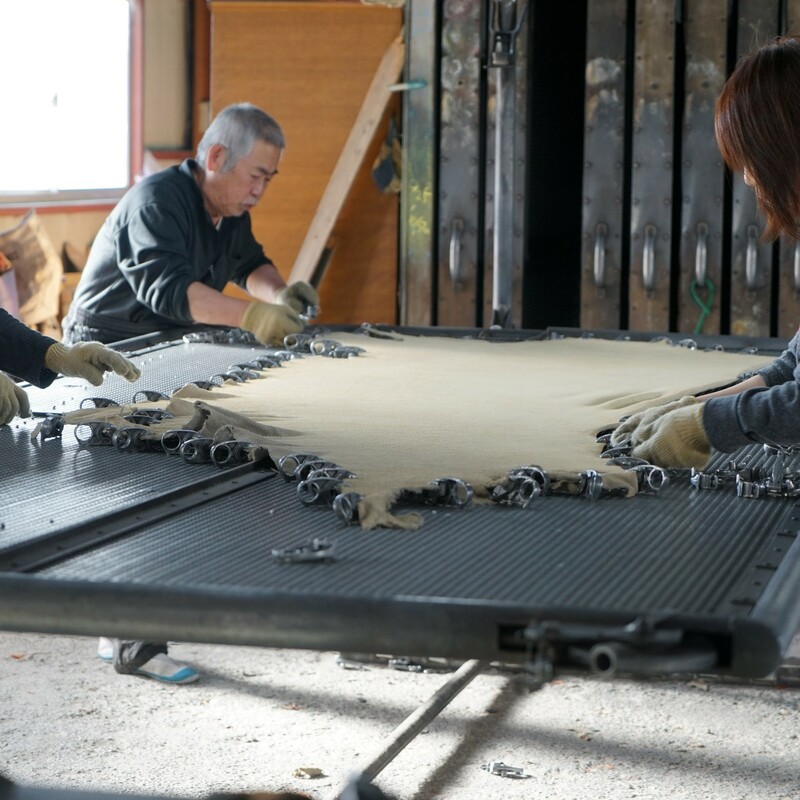 KYOTO Leather has made it possible to apply beautiful Japanese dyeings cultivated with kimono to leather by the technology we have created independently. 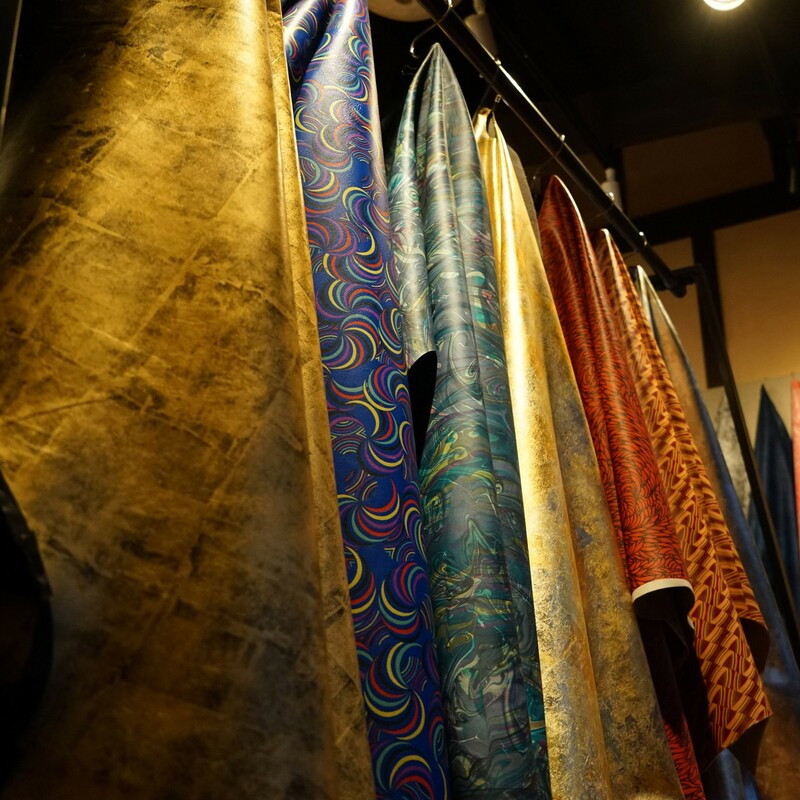 The colors and patterns proposed by KYOTO Leather are new tools for Japanese people to express their likeness in the present age.